Shell Riverview Service Centre is not only a place where you can get all the car services you need, but also a place where you can buy all your day-to-day shopping essentials. 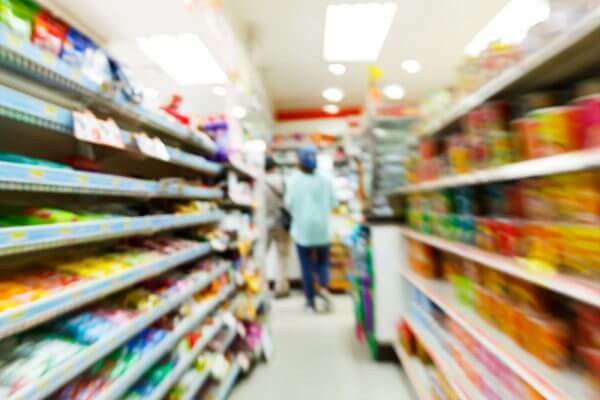 Our North Haven convenience store has fresh and packaged foods available for purchase. Such shopping items include convenience foods like hot pies, drinks, treats, refreshments, stationery, gifts and more. We aim to cater to all your needs, so you can be sure that you can get your shopping list completed just by visiting our Camden Haven shop. Our friendly staff will help you with all your grocery shopping needs. We enjoy welcoming our local community shoppers into our store to help them find what they are looking for. Our Laurieton shop has been providing convenience to Camden Haven and its local community since our doors opened in 1965. So, if you need to do your weekly shop, come to the North Haven shop and experience our welcoming culture. We are happy to help you with all your daily convenience shopping requirements. Our service centre auto shop is conveniently open between 5.30am to 9.00pm. Our local address is 595 Ocean Drive, North Haven, NSW 2443 right opposite the river. Our customers consist of Camden Haven locals, as well as travellers who are passing by and want to stop for a shop in North Haven. If you are lost and need directions, our doors are always open for you to come in and have your needs met. We are known in our local community to be the service station that can help you with whatever you need. Our Laurieton shop also has many treats that you can purchase. When you have a sweet tooth or need a coffee to wake you up, call in to our shop in North Haven. 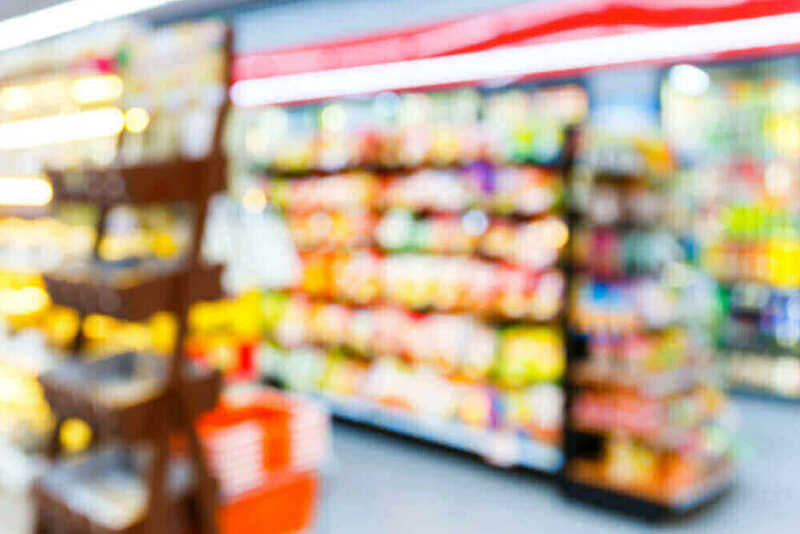 If you need to purchase some food or groceries, then call in to Riverview Service Centre and we will help you with whatever you need to help get your day started. Check out our North Haven Petrol Station to find out your car needs.